Jen Durgin's dad once ordered a pair of $20 hearing aids through the mail but gave up on the devices when they did not work well without getting them adjusted by an audiologist. "I think he just views hearing loss as a normal part of aging," said Durgin about her 77-year-old father, who lives in New England. "For someone who never went to the doctor as a child and almost never as an adult, he just doesn't view it as necessary." 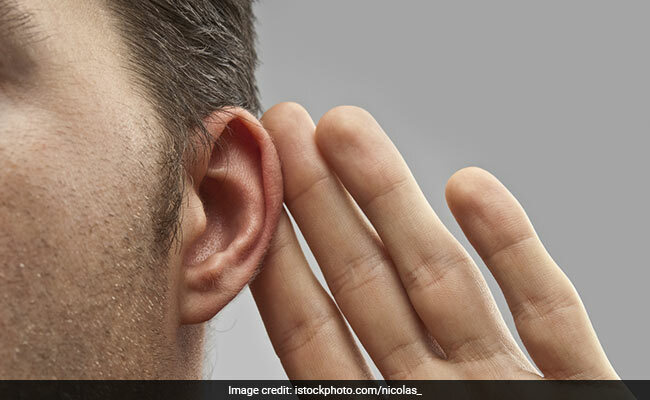 Exposure of ears to a high pitched sound for a long time may damage one's listening ability and the damage caused is referred to as Noise Induced Hearing Loss or NIHL. People who use prescription hearing aids or over-the-counter personal sound amplification products (PSAPs) often shy away from getting them adjusted when they don't work well. 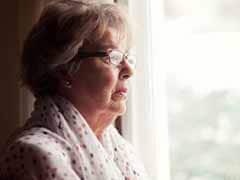 They may struggle with the technology, hate the stigma of being old and hard of hearing or have trouble affording the extra cost, which is typically included with prescribed hearing aids but not PSAPs. The devices are not meant for people with serious hearing problems, who need more expertise with testing fitting and adjustment. The FDA has not yet revealed specifications for the devices, how complex or simple they might be or how much help will be included for customization. Medicare doesn't cover hearing aids, and neither does most private insurance. A recent research article, partly supported by funding from the Cochlear Center for Hearing and Public Health at the Johns Hopkins Bloomberg School of Public Health and from the Commonwealth Fund, raises questions about how useful wider access to over-the-counter devices will be if buyers cannot afford to have them fitted. 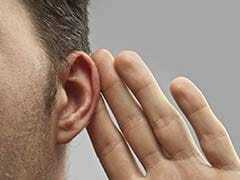 The researchers' analysis showed that people covered by Medicaid and Medicare were 41 percent less likely to use hearing-care services and twice as likely to have trouble hearing with their aids as their higher-income counterparts. They said even fewer people might use those services when they are separated from the cost of the devices. Amber Willink, one of the authors, pointed out the study did not examine why that 41 percent didn't get their devices adjusted. She said that some patients might have skipped adjustments after a simple fitting of an OTC device because of cost or because they weren't told they might need to keep coming back for adjustments. Medicaid coverage for hearing services varies by state, and some patients might not have had coverage and couldn't afford to pay out of pocket. Jaklin Naghdi Gabaee, an audiologist in Los Angeles, said her patients who have used OTC aids find them uncomfortable and harder to "filter speech from the rest of other sounds." "OTC hearing aids cannot be reprogrammed or calibrated to each individual audiogram," Gabaee said. "The OTC Act will certainly increase access to devices and lower costs, but it's going to be like the Wild West the first few years because of how patients are going to handle and navigate that process," he said. "You have to sculpt your environment to you," he said, "position yourself appropriately in a room, make sure you're facing the people you speak with." And some consumers may have high expectations that may result in disappointment. "They're not a panacea," said Jay Miller, 69, of his high-quality hearing aids. "If I'm in a restaurant in some sort of situation where I was having trouble before, I can more easily pick up the conversation from across the table," Miller said. "But every once in a while, I still can't hear clearly enough, so I have to ask somebody to repeat." Mark Alyn, the 67-year-old host of "Late Night Health Radio" in Thousand Oaks, Calif., has mastered his hearing aids, learning to adjust them to suit his needs. His 94-year-old father-in-law has worn a hearing aid for years with poor results but refuses to get it adjusted. Alyn attributes the refusal to a dislike for dealing with technology. "They just don't understand it," he said. "I took my mom and she hated to go," he said, telling him they were for old people. "It's not just a health issue, it's also a social issue," she said. "Once hearing loss is treated, people are more able to engage with other people."